RGUKT library was started in November 2008. It was started with 740 volumes with 2000 students and 50 members staff. Now today January 31st 2017 it comprises of 1.1 lakh volumes & 1125 titles, with 6000 students and 350 staff. Library is the stepping stone for learning every aspectof our life. 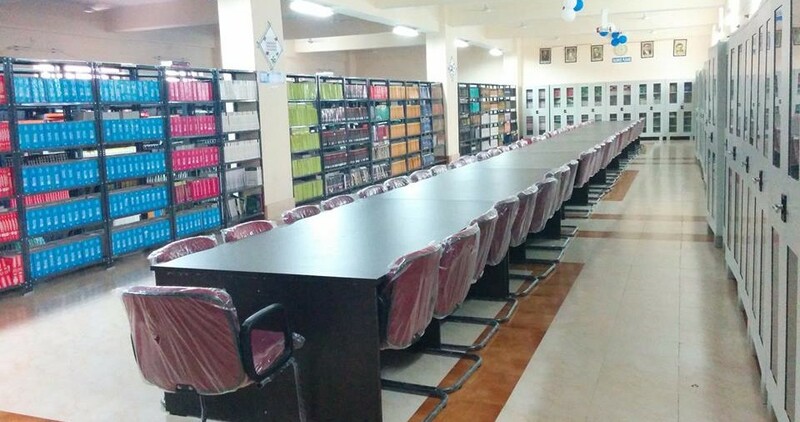 Today, the advent of information technology has resulted in reducing the size of libraries.In fact, these smaller modern libraries are rich potential of information. It has been possible due to the digitization of information. The digital and electronic information is based on digitized data information, which has gradually replaced paper-based records. 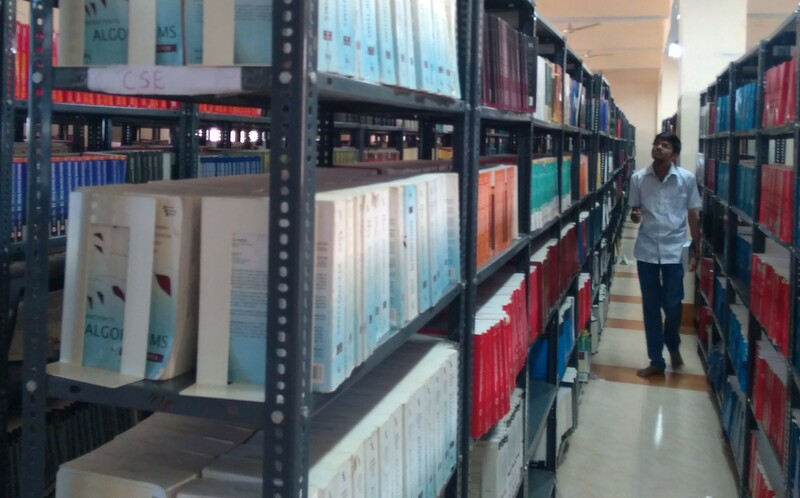 As the visual information system in comparison to text based information system is getting more and more popular these days, the traditional libraries are becoming hybrid libraries as they are in the process of doing digitization of their documents and moving towards to become digital libraries.